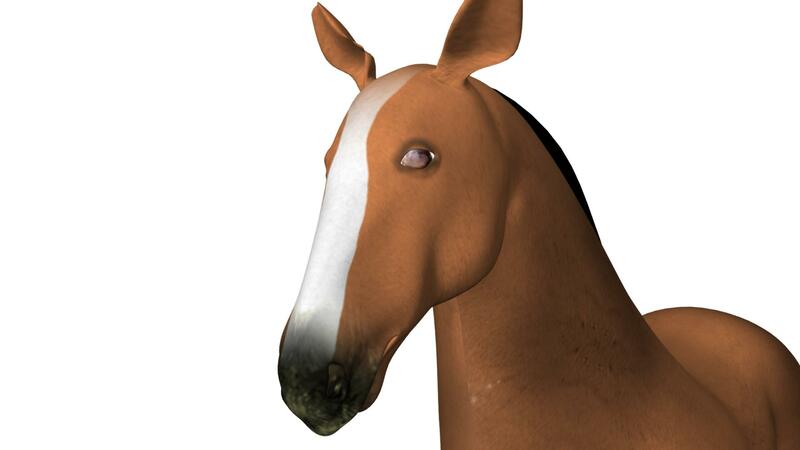 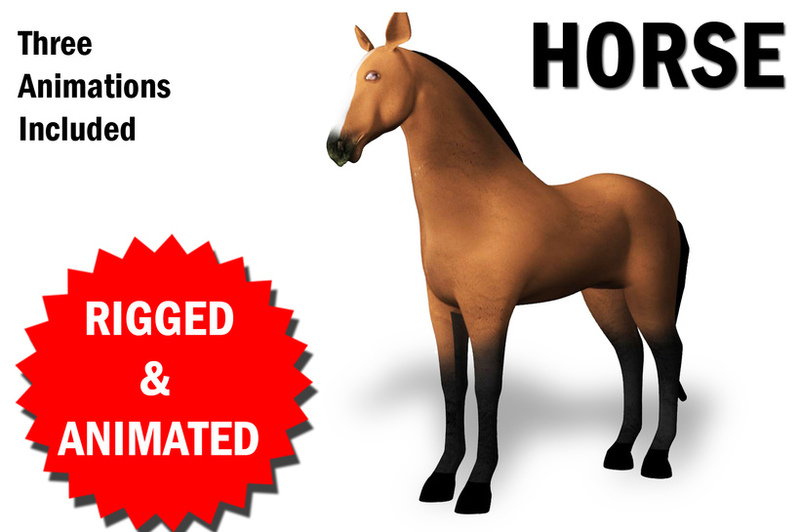 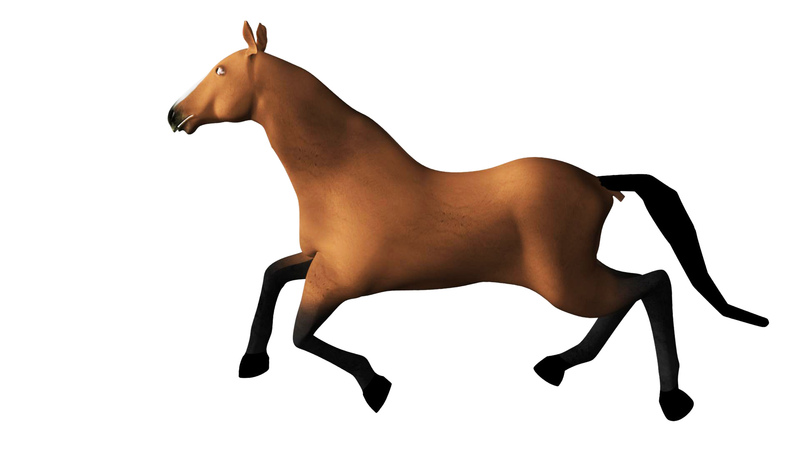 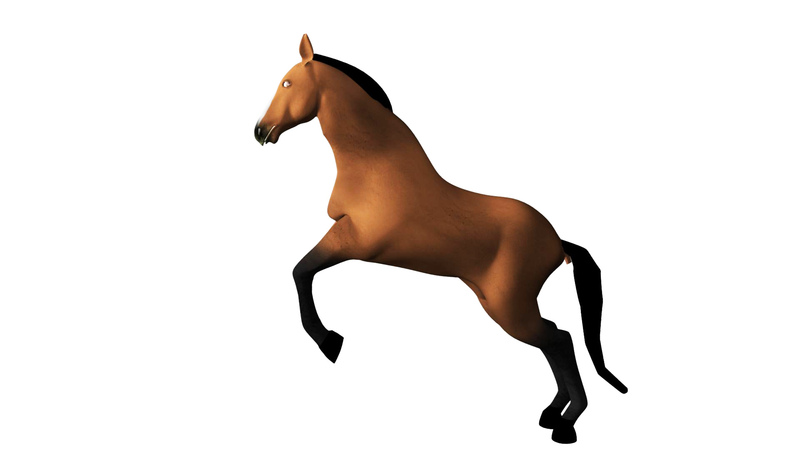 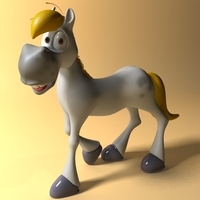 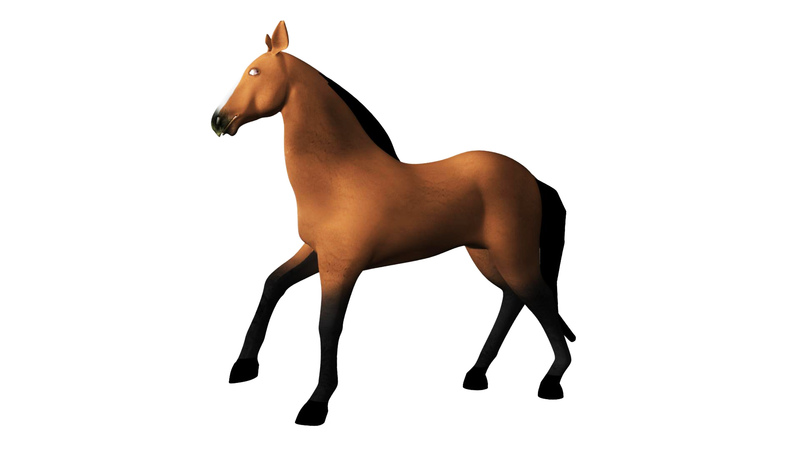 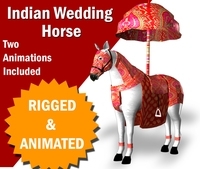 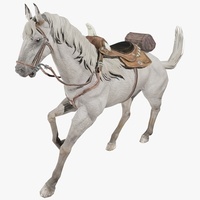 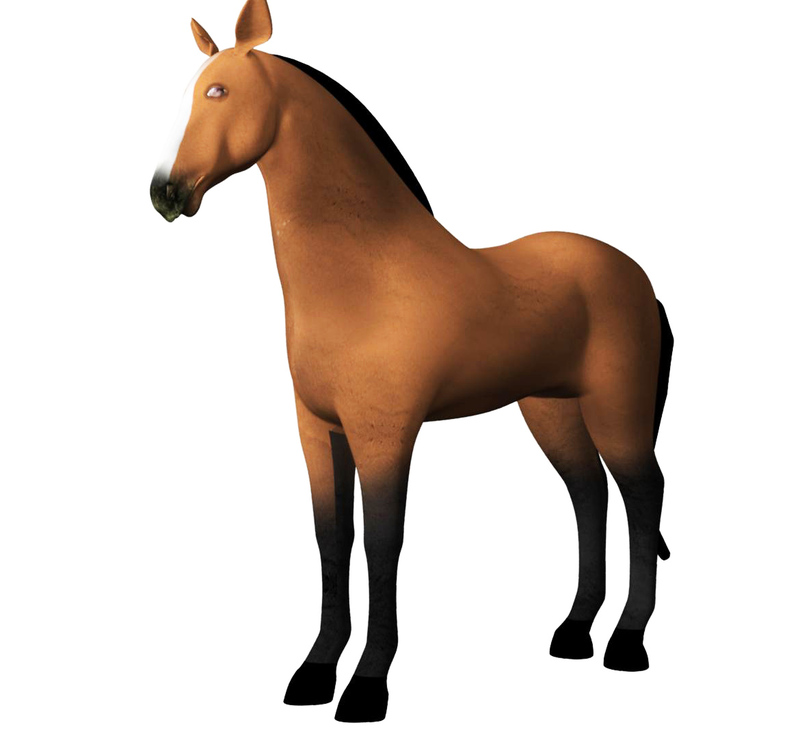 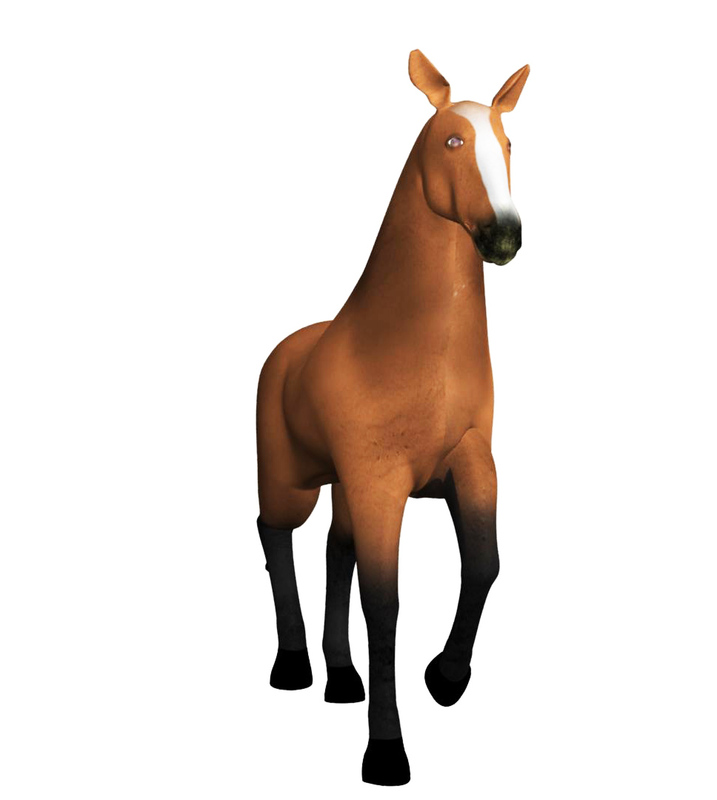 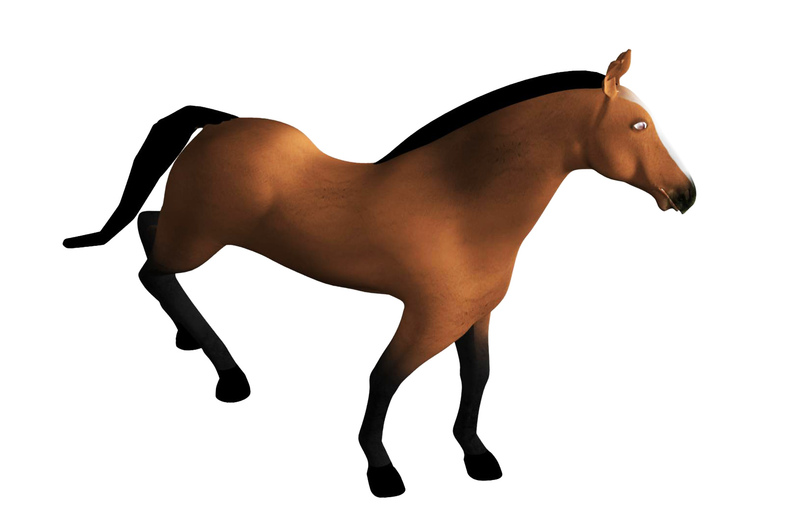 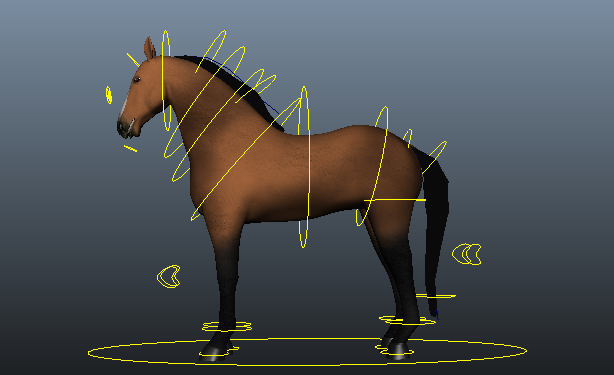 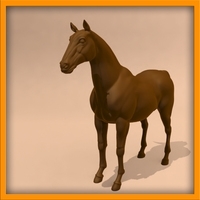 Here is a fully rigged and animated Horse Character. 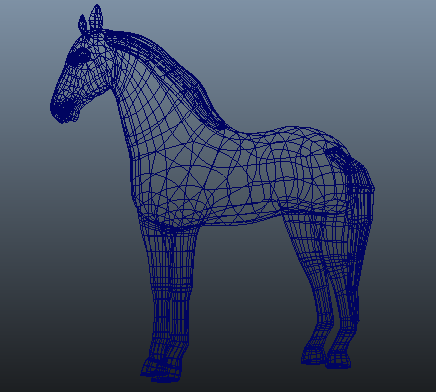 It has 2K texture and ready to render. 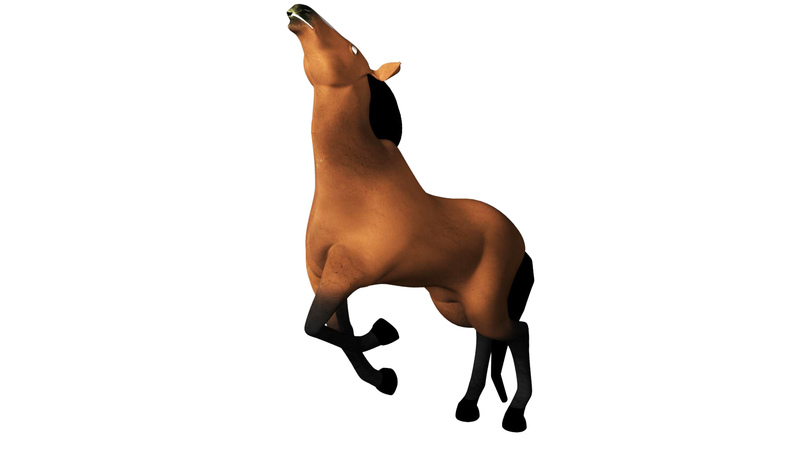 You can see animation in a attached video. 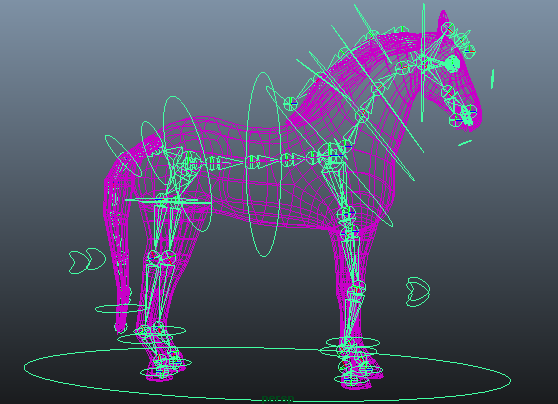 The Animated Fbx would perfectly imported in all the gamming engine and 3d software.